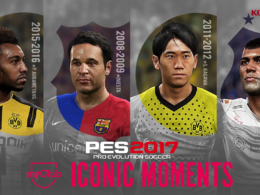 Konami announced all Barca legends today which will come to myclub at December the 1st. The only one who is missing is Xavi. 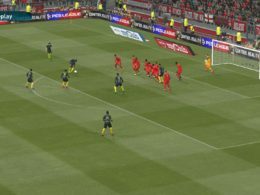 And Konami spend some money for charity. Konami Digital Entertainment B.V. has cemented its Premium Partner status with FC Barcelona, with a $100,000 donation to the Catalan club’s FC Barcelona Foundation charity. 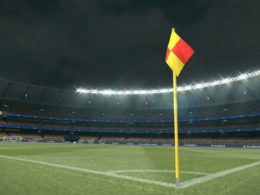 KONAMI and FC Barcelona are committed to working together as part of the recently signed three-year deal which will see the club extensively featured within KONAMI’s Pro Evolution Soccer series, including exclusive use of the Camp Nou stadium with the series, and working together to raise the profile of the incredibly popular football simulation. KONAMI has given the $100,000 donation to assist the charity in its great work, and the donation will be used to help establish FC Barcelona Foundation’s ambitious plans for a new FutbolNet program. The FC Barcelona Foundation proves the Catalan giant is ‘More Than A Club’, and was established 22 years ago with the mandate to support vulnerable children and youths via sport and education. The Foundation works within the parameters of the United Nation’s ‘Sports 4 Development’ framework, using its ‘FutbolNet’ program to deliver sporting activities that develop tolerance and respect via individuals and communities. It has expanded globally via key partnerships and now covers South America, the Middle East, Africa and Asia. 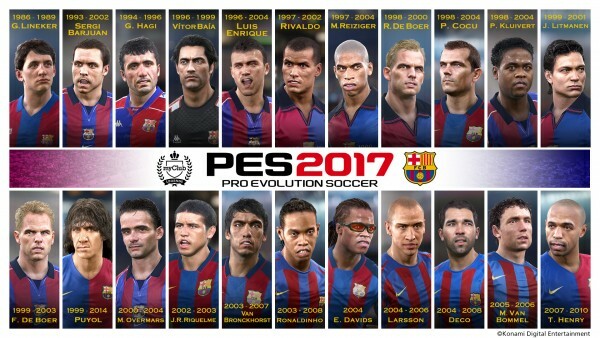 KONAMI’s Pro Evolution Soccer and FC Barcelona will celebrate the donation on December 3rd, when FC Barcelona take on their Madrid rivals in what many feel is the most anticipated match in the modern game. 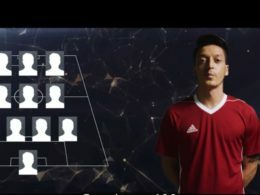 KONAMI’s ‘FutbolNet’ pledge will be heralded via special logos on the home club’s bench, and LED advertising hoardings, and on the main Camp Nou Jumbotron screen. 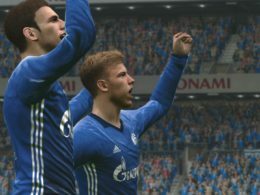 The deal will also be outlined to all fans in the pre-match presentations, while PES 2017 will be visible within the dedicated PES area within the ground’s fan zone. 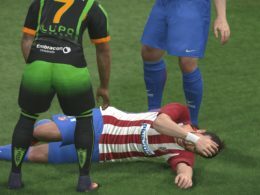 Previous articleKONAMI debuts PES 2017 ‘Trial Edition’.